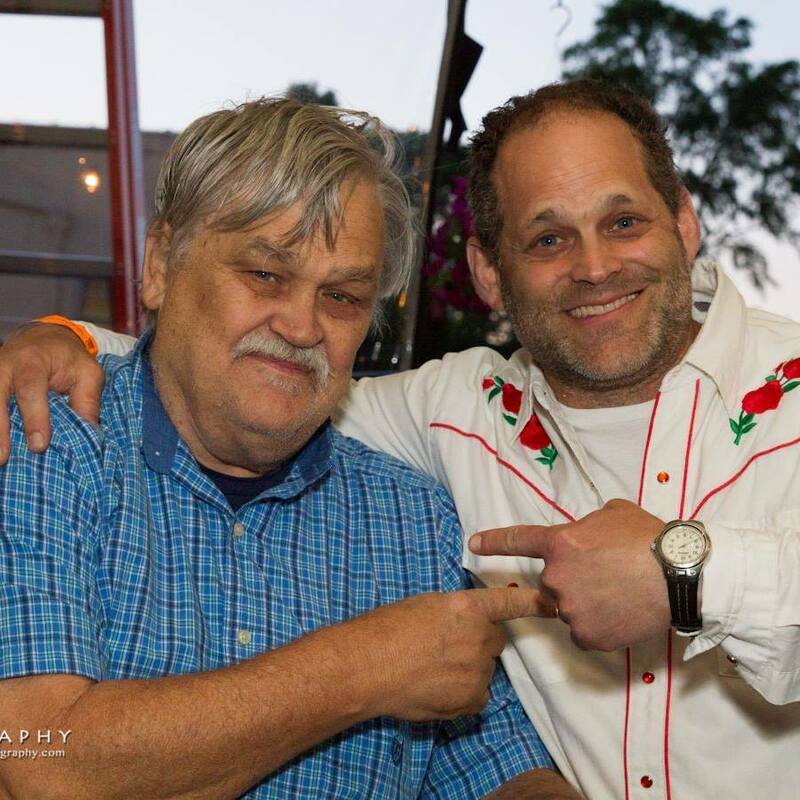 A year ago today, May 1, 2017, Col. Bruce Hampton died n in the most dramatic possible fashion during his 70th birthday party concert at the fabulous Fox Theatre in Atlanta. I wrote the following story for the Wall Street Journal and was pleasantly surprised to watch it be one of the most read and most shared stories on the WSJ site for days. I knew Bruce would have liked that. The whole thing is no less insane a year later. I was pretty close to Bruce, so it was a gratifying but very difficult story to report and write. 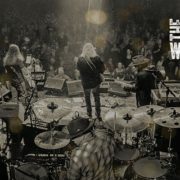 It was the second of three incredibly emotional interviews I did with Warren in just a few months, in between Butch Trucks and Gregg Allman’s deaths. Just typing that now still shakes me up! My piece on why Bruce and the Aquarium Rescue Unit were so important is here. And my personal tribute written in the shock of his death is here. 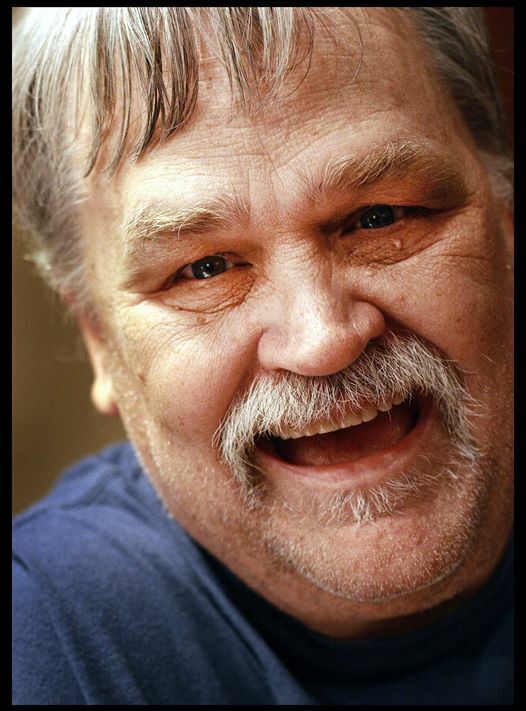 Bruce Hampton may be the only person to have died at his own wake. 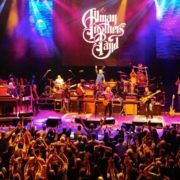 The guitarist/singer/bandleader collapsed on stage of Atlanta’s Fox Theater on Monday, May 1, at the climax of Hampton70, a birthday celebration featuring dozens of his acolytes, including members of the Allman Brothers Band, the Rolling Stones, Phish, Widespread Panic, REM, Blues Traveler and Widespread Panic. 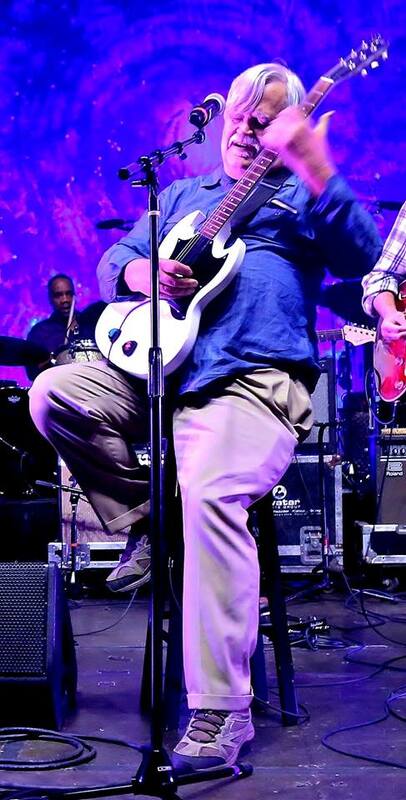 The sold out show concluded with over 30 musicians on stage smiling broadly as Hampton led them through Bobby Bland’s “Turn On Your Lovelight.” He pointed to 14-year-old Brandon Niederauer to solo, then went to one knee and collapsed. The band, thinking it was a theatrical end to a celebratory night, kept playing for several minutes before they stopped and EMTs rushed on stage to try and revive Hampton. 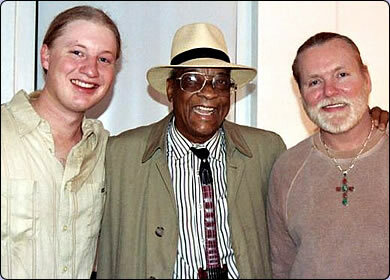 Hampton, who had a heart attack in 2006, was rushed to Crawford Long hospital, just a few blocks from the venue. 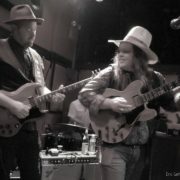 Sipe, Warren Haynes, Derek Trucks, Susan Tedeschi, Jimmy Herring and others were met there by a medical team who said that Hampton had suffered “a massive heart attack” and died at the venue, noting that nothing could have saved him. The crowd of 5,000 chanted “Bruuuuuce” throughout the night. Hampton performed a 20-minute set at the start then joined in occasionally, mostly watching from a chair on stage. Performers ranged across generations, from the 14-year-old Niederauer, the star of Broadway’s School of Rock, to 88-year-old pianist Johnny Knapp, who recorded with Billie Holiday. 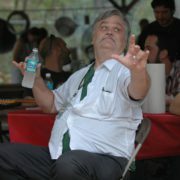 The man who called himself Col. Bruce Hampton (ret.) was also an actor, appearing in 1996’s Sling Blade and the recent Here Comes Rusty with Fred Willard and as a voice in the long-running cartoon show Space Ghost Coast to Coast. 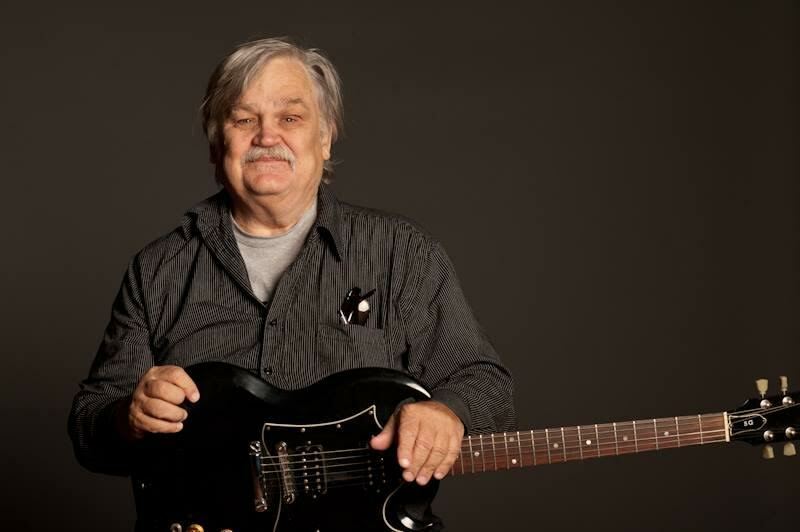 He was a fixture of the Atlanta music scene since his experimental Hampton Grease Band earned him the moniker “the Frank Zappa of the South” in the late 60s. Hampton’s influence and revered place in the jam band universe stemmed from the Aquarium Rescue Unit, who performed from 1988-1993. 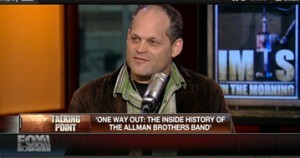 They were akin to the Velvet Underground – a group which never sold much but had tremendous influence on others, notably Phish, Blues Traveler, Widespread Panic, and the Dave Matthews Band. 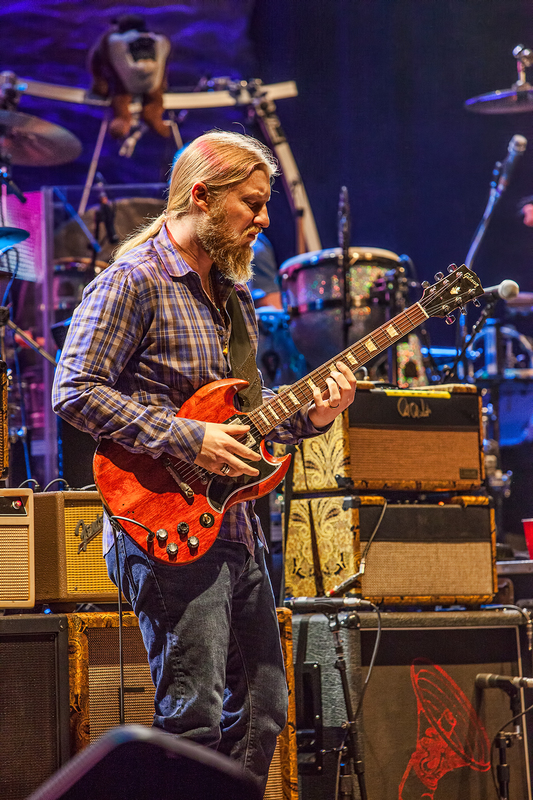 ARU members Sipe, Oteil Burbridge and Jimmy Herring have gone on to play with the Allman Brothers, the Dead, Dead and Co and many others. 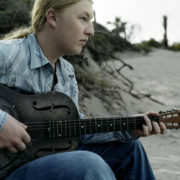 Derek Trucks gigged with Hampton often and attributes his success as a musician and a person to the inspiration and guidance he received. Hampton was the subject of a documentary, “Basically Frightened,” named after one of his best-loved songs. Widespread Panic’s John Bell adds that an overwhelming sense of good will enveloped everyone at the birthday concert, including the man of honor.